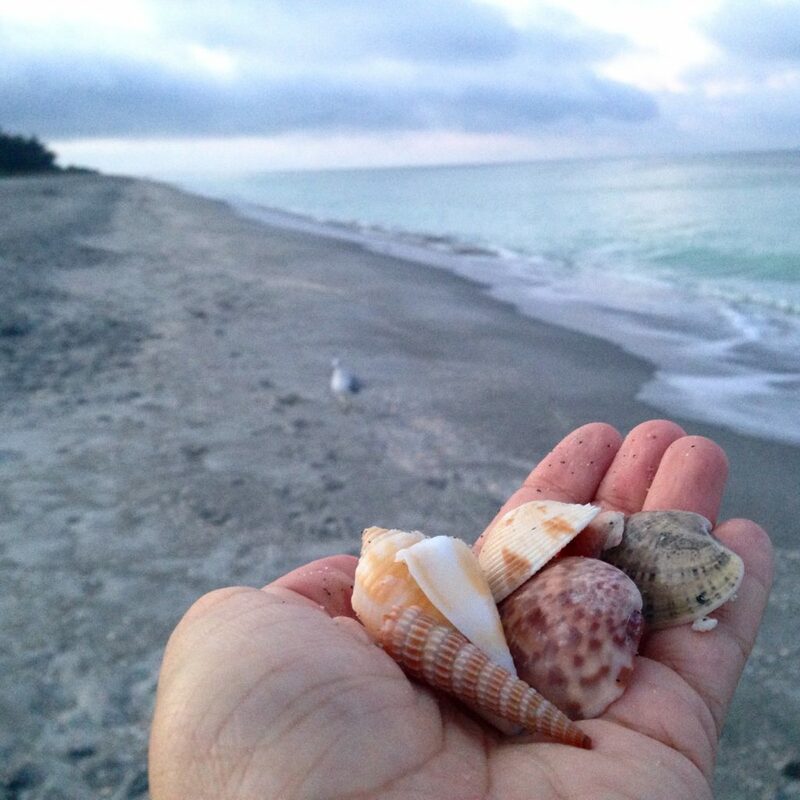 Lighthouse beach is located at the eastern tip of Sanibel Island. This is one of the most scenic beaches in the island, not only is it home to the Sanibel Lighthouse but it also offers sweeping views of the San Carlos Bay and Fort Myers beach skyline as well as beautiful views of the Gulf of Mexico. The views of the beach with the lighthouse and the San Carlos bay are some of the most beautiful beach scenes in the island. 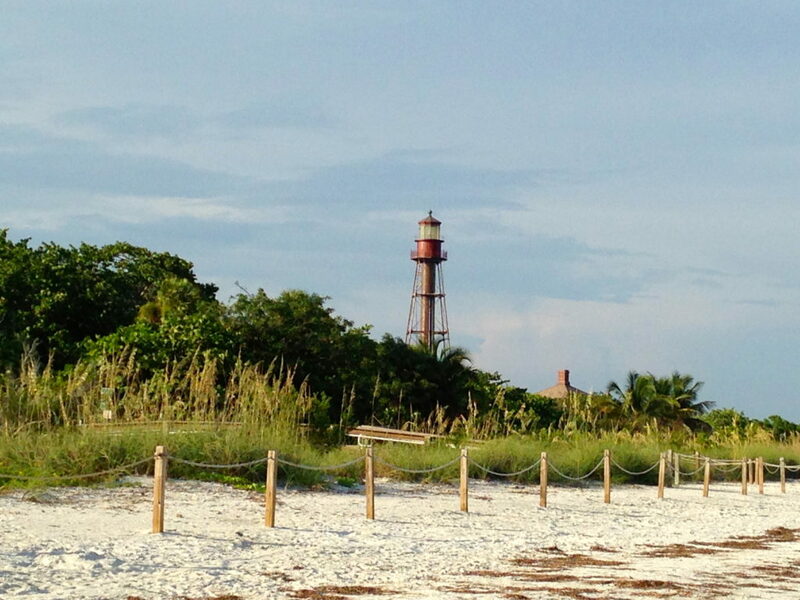 Check out the lighthouse: Dating back to 1884 the Sanibel lighthouse stands 102 feet high and it’s one of the most photographed and recognized landmarks in island. The lighthouse itself is not open to the public, but you can take a stroll on the beach and a closer look at the historic lighthouse while you snap some nice photos. Perk up on National Coffee Day on Friday, Sept. 29, with a whole latte free coffee and deals at participating locations. Some offers are good through October. Cinnabon: Free 12-ounce coffee on Friday. Here are two things that visitors won’t experience at the new Andretti Indoor Karting & Games facility: gasoline fumes and the sput-sput-sputtering roar of go-karts. New housing starts and home sales are considered to be indicators of economic strength. So the latest data should signal good news for Florida contractors and workers in the construction trades. The U.S. Census Bureau and the U.S. Department of Housing and Urban Development recently released statistics that show an uptick in new residential construction activity during the month of June 2017. Nationwide, the number of privately owned, new home construction starts was 1.21 million — up 2.1 percent over the June 2016 level. The number of privately owned housing completions for the month was 1.20 million – up 8.1 percent year-to-year. The news followed a June report by Reuters that noted U.S. homebuilding had fallen for the third-straight month in May. However, the U.S. Bureau of Labor Statistics reported that the construction industry gained 16,000 new jobs in June and 6,000 new jobs in July, with the residential sector fueling growth. TALLAHASSEE — Florida Keys tourism officials said Monday they will meet Gov. Rick Scott’s Oct. 1 deadline to reopen to visitors after Hurricane Irma pounded Monroe County.